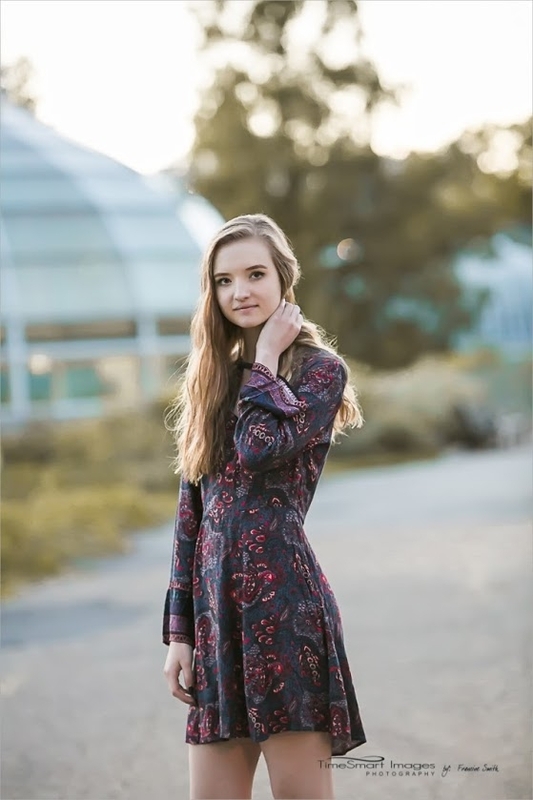 When I decided to take a year off of school, I thought that I would spend my time meeting amazing people, hanging out with my friends that went to college, and working and traveling extensively. I never expected that I would find myself having more free time than I knew what to do with. I didn’t realize that I would be so…lonely. I have spent my entire life surrounded by groups of people. From dance, to summer camp, to school clubs, I always had a group that I could relate to and belong to. In fact, throughout most of highschool I was so busy with school and activities that I rarely had even an hour to myself, and if I did have alone time, I needed to be studying or sleeping. My reality was filled to the brim with people that I connected with on a daily basis. When September rolled around, my Instagram feed was flooded with photos of all of my friends setting up their new dorms, making questionable decisions during orientation, and worst of all, making all new friends. And for me, the girl who decided to stay home and work and travel and play and relax, I didn’t have the same opportunity to meet all new people. I have been working full time throughout my gap year, sometimes 40-50 hours a week, but I still have way more free time than I did in my high school days. Alone time in combo with my previous friends being hours away or really busy at school left me with a hole in my heart. It hurt for a long time. It still hurts sometimes. What I have learned though, is that friendship doesn’t have to look like a gaggle of girls taking 10000 pictures to post all over snapchat and Instagram. Friendship doesn’t only happen on evenings and weekends. Friends are all ages, everywhere. I have friends that I met at different jobs, friends that go to yoga with me, friends that I have talked to only a few times, barista friends that know my name and my order, Instagram friends that follow me and dm me sometimes. I have old friends and young friends and friends from all over. And just because I don’t spend every waking moment making plans and ‘hanging out’ doesn’t make me alone. In fact, I would argue that some of my loneliest moments were when I was surrounded by people who just don’t get me. In the last 6 months, I have learned some essential tips on how to combat my own loneliness. 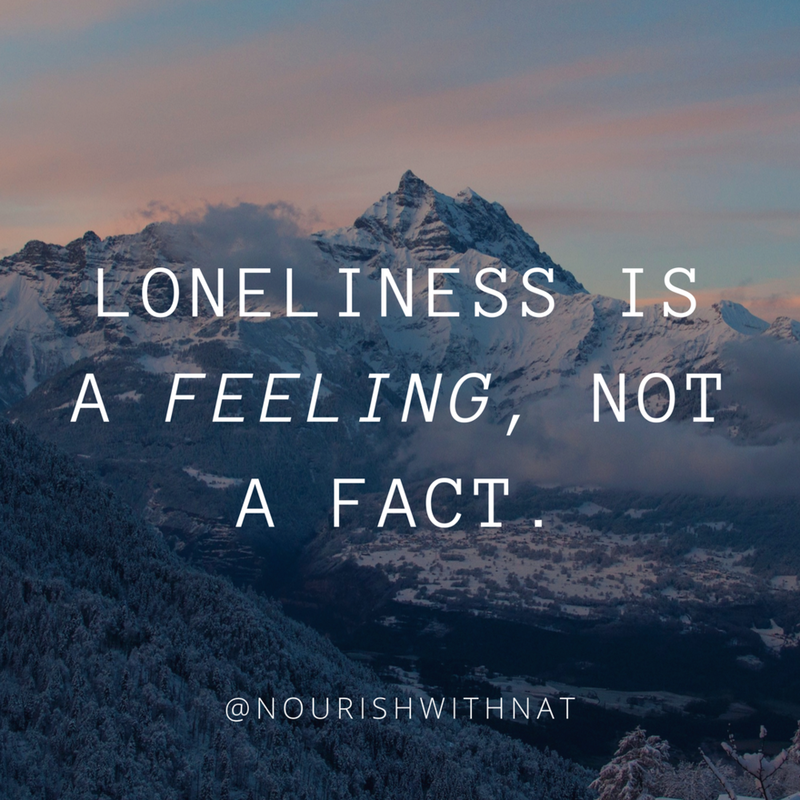 Realize that loneliness is a feeling, not a fact. Loneliness and being alone are 2 completely different things. Being alone is being somewhere with no other people around. Being lonely is feeling like you belong nowhere and that no one wants you or cares about you. Being alone can in fact be very peaceful and enjoyable. Feeling lonely indicates that you are lacking fulfillment and purpose in your life and relationships. Recognizing this can help you move toward feeling better. There are plenty of things to do alone- read, listen to music, create something, take a walk, sing in the car, take a long shower, go shopping.. The opportunities are endless. Spending time alone can feel boring or pointless. Just keep trying new things until you find something that can hold your attention. Look back at your childhood and see if there are any hobbies you used to love that you can dive back into. Listen to a book on tape in the car and laugh out loud. Sit on a bench and listen to the sounds of nature around you. Write. Feel. Become best friends with your soul. Clean up your social media feed. Instagram, Facebook, Snapchat, etc give us lots of reasons to feel crappy if we let them. If following people that you used to know just makes you feel bad about yourself, UNFOLLOW. You want your feed to be full of people that make you excited about life, not feel inadequate about it. One of my favorite ways to feel less lonely is to listen to podcasts that I relate deeply to. For me, some of my favorites are The Chasing Joy Podcast, The Nourishing Women Podcast, and The Mind Body Musings Podcast. Each of these podcasts are run by women who are on a similar journey of self acceptance, fighting perfectionism, and finding meaning in this world, and listening to them makes me feel like we are bff’s. Strike up convo with strangers. I know I know this one is much easier said than done. But seriously. Tell the girl next to you at yoga that you like her water bottle. Ask the barista if they like working at that coffee shop. Ask the person behind you in line at the grocery store if they like that brand of yogurt. Ask questions that require thoughtful responses. My favorite is “what are you up to for the rest of the day?” You will be surprised how much you have in common with people around you. Humans love connection. Keep reminding yourself that. Trust that it is a season of life. Most importantly, remember that this is only a season of your life. Maybe right now you aren’t in a position where social abundance is available to you. Know that things are constantly changing, and if you keep putting yourself out there and doing things that you love (even alone) that eventually the pieces will fall into place. Sometimes as soon as we stop desperately trying to meet people, it happens naturally. Stick to your values, and you will find those that you connect with. Your vibe attracts your tribe.